Online marketing changed drastically when social media was born. Prior to that time in about 2008 or so, the main ways we had to promote our businesses online included article directories, website directories, and blog directories. We had some audio and video, but nothing like we have access to now, and we had forums rather than Facebook. As social media has become more and more widely adopted, it has brought with it a learning curve in terms of how to use it, and how to get results from it. While some business owners are still trying to figure out HOW to do a Facebook Live, others are a bit more advanced with the technology and wondering how to optimize their social media campaigns for better results. 1) Post at the best times for your audience. This may go without saying, but just in case it needs to be said- there are definite timeframes that better than others for posting to your audience. If your audience is teenagers, for instance, you’ll want to post in the afternoon and evening, when they get home from school. If you target stay-at-home-Moms, you might look at early afternoon, during their children’s naptime. Give a bit of thought to this so your content is seen by those people you want to reach. There are several social media marketing technology services which will analyze your audience and tell you the best time frames to post. 2) Use automated systems to post more than once. Even though we’d like to imagine that our audience sees all our content and immediately reviews it, that, unfortunately, is not the case. To get the most value from the content you are creating, be sure to post it several times to your social media profiles. You can build a queue of content and keep cycling through it, garnering more shares and likes each time. This enables your content to reach your audience, and can save you from having to create so much new content each month. This doesn’t mean you should never create new content; but most of us entrepreneurs create more content than we need. 3) Use the right images. There is a reason that “a picture is worth a thousand words”- it’s partly because pictures are processed more deeply and in more parts of the brain, so they generate more attention and focus. A compelling image can make someone pause while scrolling their newsfeed, and if your headline is good as well, they might click to learn more. More clicks and views helps your business, which is the reason why you optimize your social media campaigns. 4) Use share buttons on your content. These are buttons which easily allow sharing of your content through social media. You can use as many social sites as you like, but most people tend to share to the major four: Facebook, LinkedIn, Twitter, and Pinterest. So have these on your site for sure, and maybe 1-2 others if you are active on those sites as well. Your content will be more likely to be shared if it is interesting, relevant, and has good readability. 5) Post your content in preferred formats. This means you can repurpose your content in multiple formats. Be sure to use the content formats your audience prefers so that your content is viewed, read, watched, or seen. You can run your own test by offering content in multiple formats and seeing which one receives the most visits or the most attention. This is another great way to repost your content and make it seem new and fresh, even if the basic message is the same. More formats tends to equal more likes, comments, and shares cumulatively. 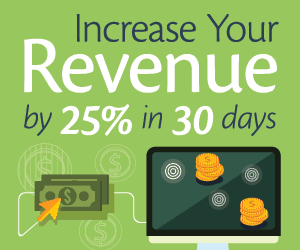 This is important when you are seeking to optimize your social media campaigns. and focus there almost exclusively. 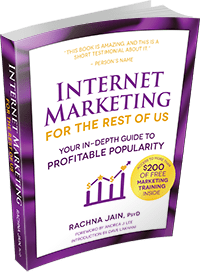 This will enable you to create deep and rich profiles with enough content and engagement, and will reduce the likelihood of your business being poorly represented by thin social media profiles or, even worse, ones that have been started and abandoned. It is wise to periodically prune back social media platforms you aren’t using. Keep your account so you can reserve your business name, but perhaps unpublish your profile. I think no visible profile is better than one that has been set up and then unused. Another aspect to consider when you optimize your social media campaigns is to make sure your active profiles are consistent, with the same profile picture, similar description, and same contact information. Keep these updated. 7) Hashtag strategically. On certain sites, like Instagram, hashtags are excellent for discovery- they are a way that you can attract new people to your content. On other sites, hashtags are less important. But think of hashtags as a classification system; and be strategic with how you classify your content. Generally, fewer hashtags are better than using every one you can think of. It is unlikely that one piece of content belongs equally in 20 different categories, so select the best fit categories when you hashtag your content. 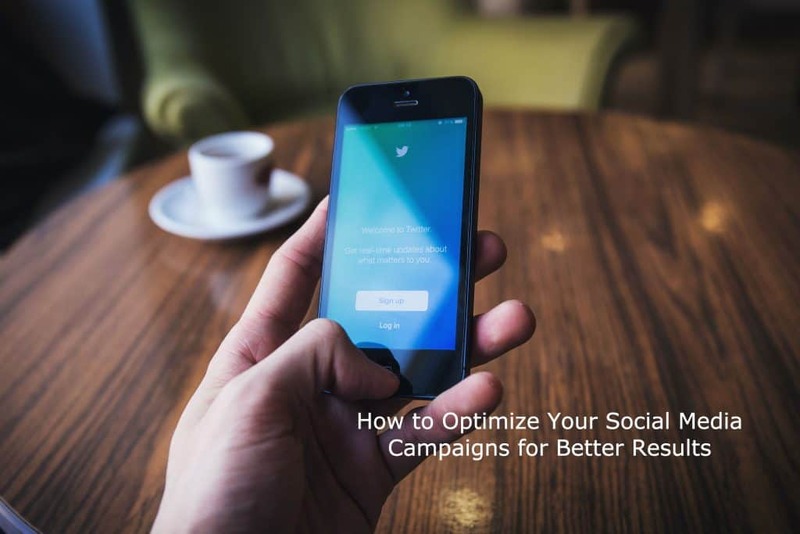 While there are a few more ways to optimize your social media campaigns, these tips are ones that anyone can use right away to start seeing better results from their social media marketing campaigns. In general, remember to pay attention to your analytics, engagement levels, and conversion if you want to optimize your social media campaigns and benefit from the reach and visibility that creating an audience can provide. Visibility boosts profitability – it’s as simple as that. So why don’t more entrepreneurs like you have enough visibility? 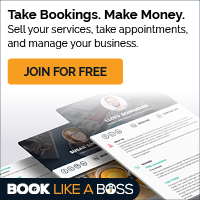 A consultation will help you find out how to build the most visible platform you can!